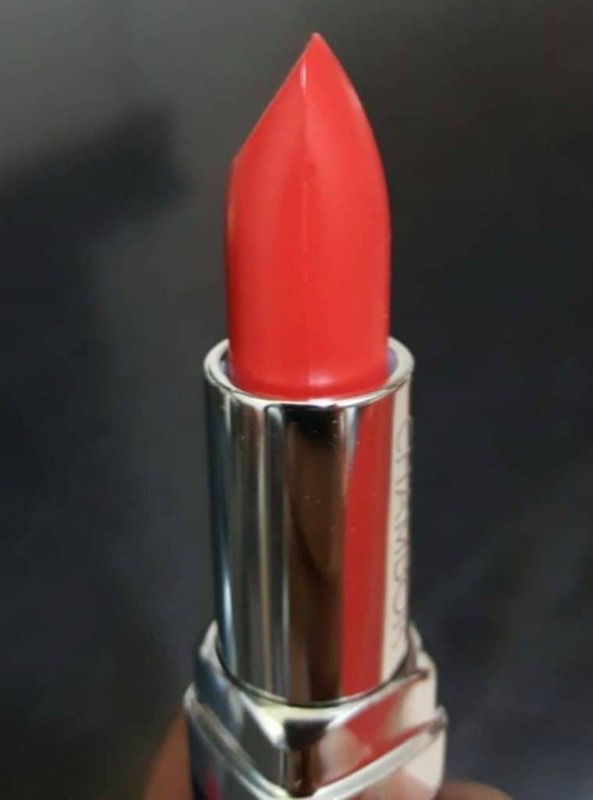 Lipsticks are generally hard to judge by the color of their caps. Except for a few expert ladies out there, most of us tend to try the shortlists on, to judge the best for our skin tones. Needless to say, what looks ‘hot’ on your bestie may just look weird on you. And hence you would end up trying your girlfriends’ lipsticks to decide your next buy. Red is a classy color and has never gone out of fashion. 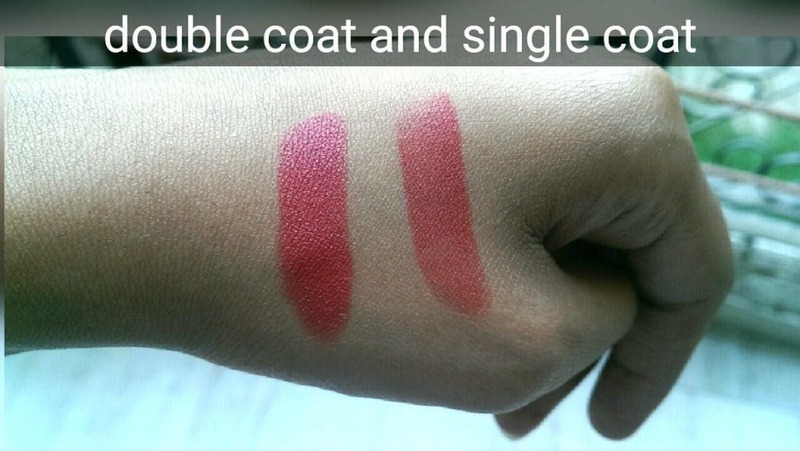 This is one color, whose single shade can suit more women than any other colors’ shades can. 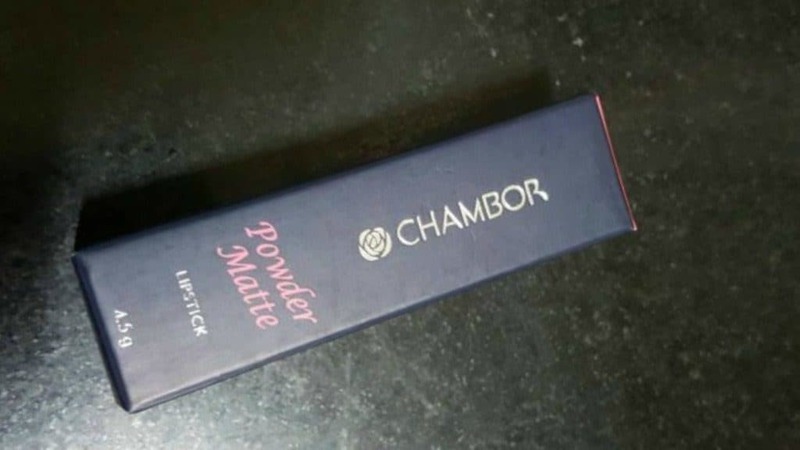 This lipstick is packed in a black plastic finger-length casing which is in the form of a rectangle. The upper cover is two-thirds the length of the case and can be pulled out to open. 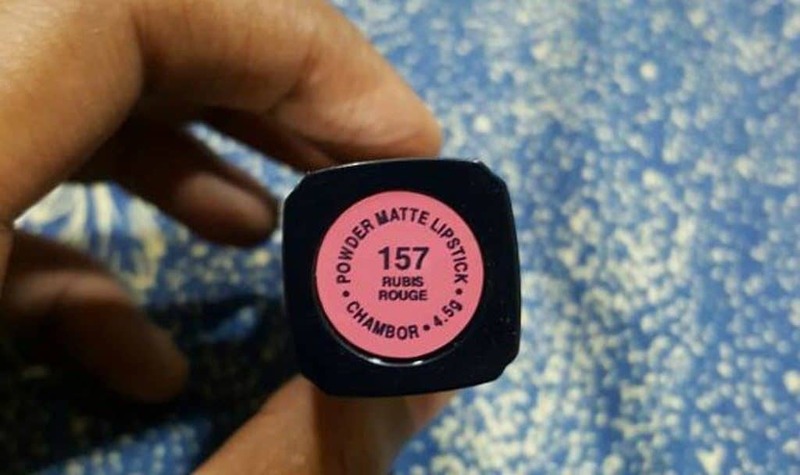 For those who love their lipstick with a matte look, this product is for you. The gloss stays a thing for the parties and sassy looks. For more subtle and official look try this. The red color is bright, but not too bright; officially named Rubis Rouge, appears scarlet to the eye. 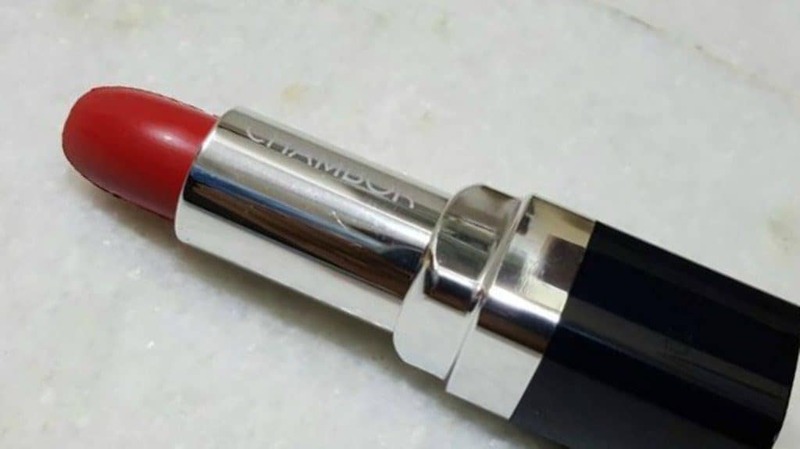 Let me tell you that I prefer Chambor over other brands in lip colors, for the fact that their lipsticks stay as long as they are not touched by the fingers or food. But this does not make sense. Right? Yes, it does. This is a good sign of a lipstick. If it sticks too long to your lips, it’s not helping, rather damaging your skin and health. Long lasting lip colors contain high levels of lead (the same thing that Maggie was accused of). Also, such lipsticks can darken your lips over time. Better to stay away from such products and chose wisely. The color may get smeared on anything that touches your lips once you’ve applied it. I had a tough time selecting a red lipstick. This happens to be my first. 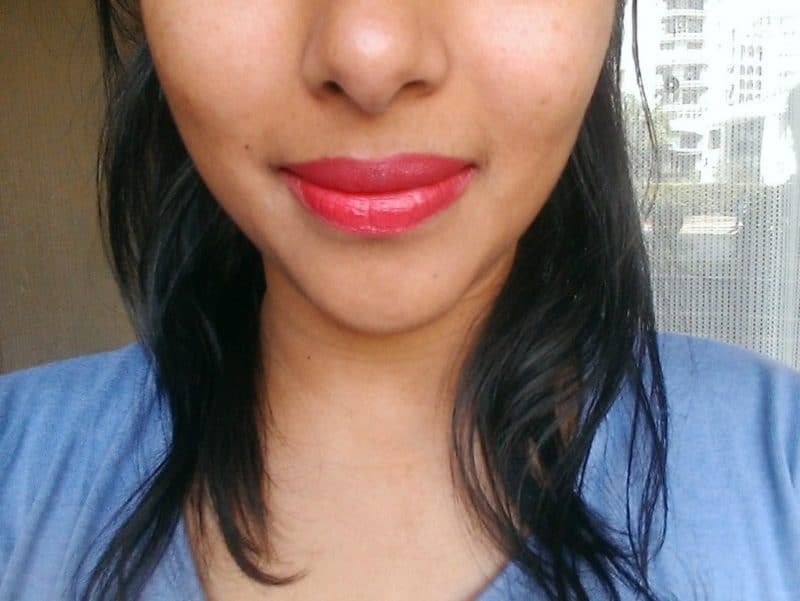 After a lot of experimentation, I can vouch for this lip color that it can suit most skin tones. Since I’m between wheatish to dusky, this shade contrasted perfectly with my skin tone. It will certainly do the dame for dusky to fair skin tones. It’s neither too loud nor gaudy, nor too dull. Just perfect for day as well as evening make-up. I have never been disappointed once with this lipstick. It just brightens up the face once you apply it. Moreover, it makes your lips look absolutely smooth and although it is a matte lipstick, it doesn’t dry up your lips at all. 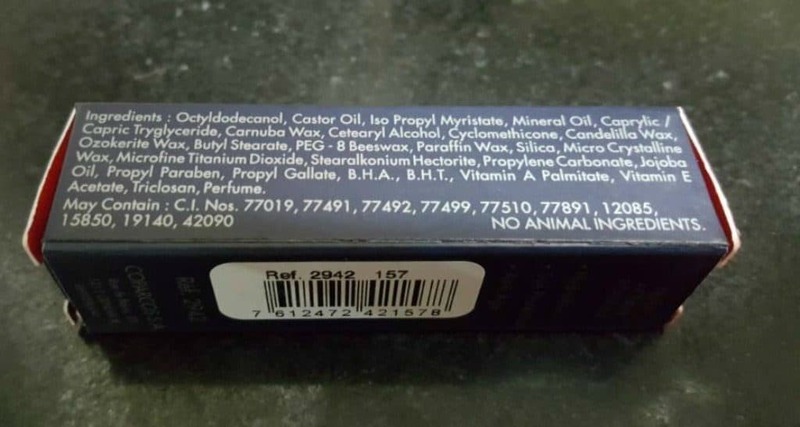 It contains some natural oils like castor oil, mineral oil, jojoba oil, vitamin E and candelilla wax. Can suit almost all skin tones from fair to dusky. Can be wiped off easily using some cleanser on a cotton pad. Doesn’t stay too long on the lips. Red is a classy color that is never going out of fashion. It’s one of the most neutral colors that can go with almost any color of your dress. And of this brand, I would definitely recommend. Nice shade of orange! I possess a darker one but this also cute !